When it’s time to transform the exterior of your home, it takes some important decisions to decide on the right type and style of siding. 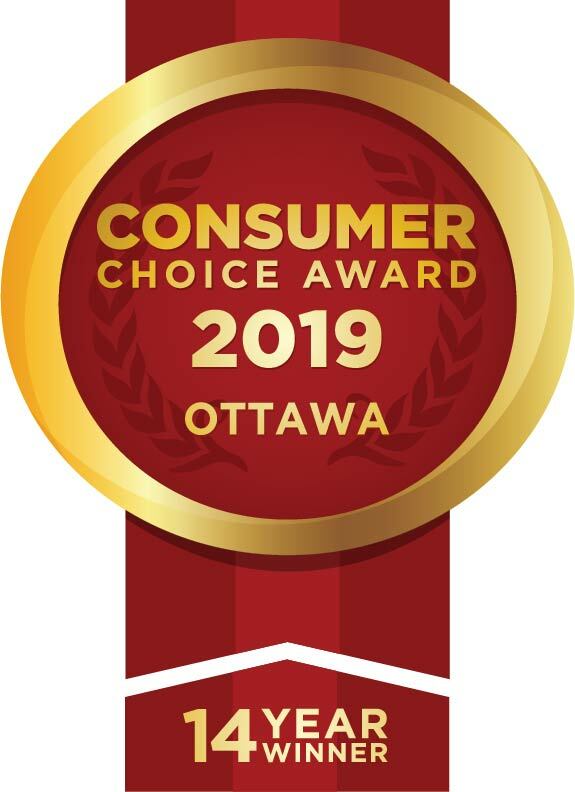 There are many different materials, sizes, and colours to choose from, making it a difficult choice for many homeowners. So before you settle on one particular type, consult this short guide on how best to choose new siding for your home. What Type of Climate Do You Have? You should also consider the climate in your area before making any decisions. 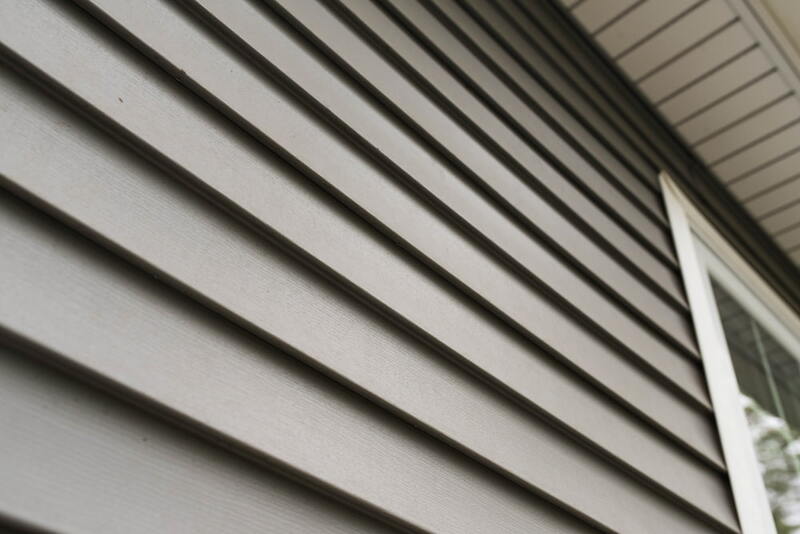 The type of weather you typically receive can impact how your siding will look and how long it will last. For instance, if you live in an area that experiences annual snowfall and cold weather, it’s best to select a durable vinyl siding option that can withstand the extreme temperatures. In a rainy area that is often wet, it’s best to choose a siding that will resist mould, mildew, and won’t warp under these conditions. The style, size, and design of your home will also determine what type of siding is best. Some homes will only look good with one type of siding colour, while other designs can get away with multiple colours and accents. Your home might also look better in wood than vinyl, or with wide boards instead of narrow ones. With all the options at your fingertips, talking to a pro can help you decide which style looks best. What is the Colour of Your Roof? The colour of your roof also matters. A dark coloured roof matched with dark siding doesn’t always go well together. The colour of your siding may also change the look and tone of your roof, whereas a dark roof can appear lighter when matched with a light-coloured siding. Before you accidentally change the appearance of your home or roof, be sure to take your roof colour into consideration when choosing your siding. What Colours are Your Neighbours Homes? If all your neighbours have dark coloured tones, you’ll likely stand out with a bright-siding design. So pay attention to the colour of the homes in your neighbourhood to avoid making your home look out of place or tacky in appearance. What is the Colour Scheme of Your Landscaping? Landscaping is also an important consideration. The types of plants and the colours that you commonly use could easily clash with your new siding choice if you’re not careful. You should talk to a professional to find a siding colour that will compliment your surrounding landscape for the best curb appeal. Choosing the right siding type and colour for your home is harder than you think. That’s why our team at Roofmaster takes the time to listen to your wants and needs and then analyzes your home design and landscaping to find you the perfect siding material for your home. Contact us today to get started!